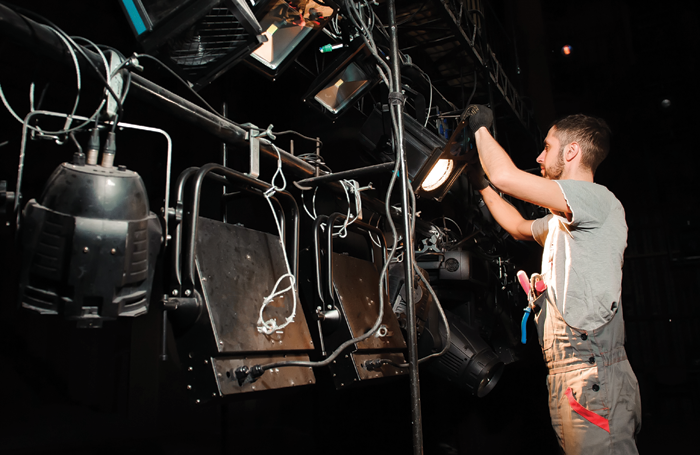 Major progress has been made in the Save Stage Lighting campaign, with theatres set to be exempted from a proposed European Union ban that could endanger the sector’s future. Theatre lighting is under threat from proposed EU energy regulations, which would see the sale of most fixtures currently used in the industry banned from 2020. It has been estimated that, should they come into effect, the plans could cost UK theatres £1 billion and would be “devastating” for the industry. However, yesterday, May 17, representatives from organisations across the EU met with the Directorate-General for Energy – part of the European Commission – to discuss the regulations. As a result, the organisations involved will now draft an exemption for entertainment lighting within the regulations, meaning that the sale of lighting fixtures for theatre will not be banned, even if those fixtures do not meet the required energy efficiency. Organisations that met with commissioners included: the Performing Arts Employers Associations League Europe, which represented its members in all EU states including UK members SOLT and UK Theatre; trade associations such as the Professional Lighting and Sound Association; the Association of Swedish Lighting Designers and the International Association of Lighting Designers. Together they issued a joint statement, which said: “A group of professionals from across member organisations, manufacturers and designers in the live entertainment industry had a very productive meeting in Brussels on May 17 with DG Energy. The organisations will work with the European Commission on the wording of the exemption, but if all goes to plan, it will be written into the regulations before they are passed into EU law in October. This follows an ongoing campaign, in which industry leaders including theatre-owner Nica Burns and director Michael Grandage spoke out on the importance of stage lighting and the effect the regulations could have on the UK theatre industry.